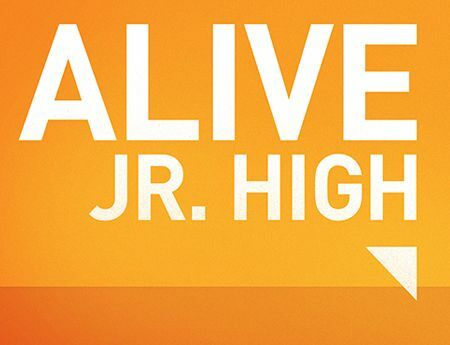 The Jr. High ministry at The Bridge exists to see sixth to eighth grade students encounter Jesus Christ. We desire to see lost, broken and hurting kids come in contact with the creator of the universe. We will teach the word, sing songs, play games and do our best to show students how much fun you can have being a Christian. Our ultimate goal is build relationships with our students & make true disciples of Jesus! 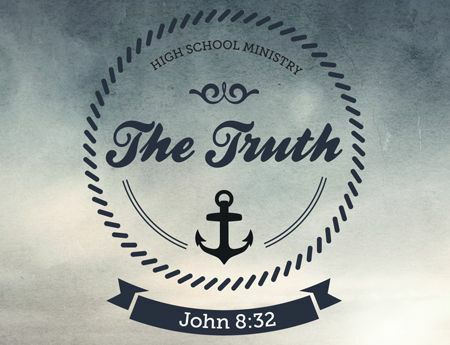 The high school ministry at The Bridge exists to see ninth to twelfth grade students encounter Jesus Christ. We desire to see lost, broken and hurting students come in contact with the creator of the universe. We want to see students grow in their faith & knowledge of Christ. We accomplish this by hosting in depth small group studies, summer & winter camps. We also have various activities all year long for students to meet, make and develop friendships with other students.